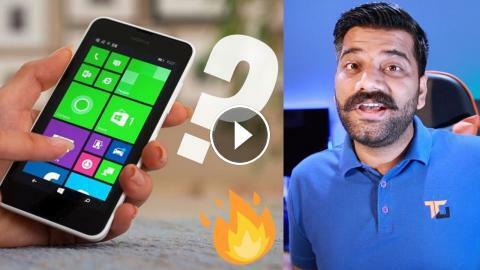 ﻿ Windows Phone Failure - From Top to Bottom - Windows Vs iOS Vs Android?? Windows Phone Failure - From Top to Bottom - Windows Vs iOS Vs Android?? Namaskaar Dosto, is video mein maine aapse baat ki hai Windows Phone ke baare mein ki kaise yeh fail hua jo ki ek time pe market mein sabse aage tha. iOS aur Android ke saamne Windows Mobile kaise flop hua aur kya tha main reason iske flop hone ka, jabki Microsoft PC Market mein lead pe hai aur shuru se hi sabse aage tha. Mujhe umeed hai ki aapko yeh video pasand aayega. Disk Partitions Explained - Partitions in Windows? Good or Bad?